Phil Richardson’s roots run deep in agriculture. His family’s farm in Grady County featured wheat, sorghum, dairy cows, and swine. While his father focused on the crop production side of the farm, Phil and his brother, David, worked with the livestock. After graduating from Pocasset High School, Phil attended Southwestern State College in Weatherford before deciding to become a veterinarian and transferring to Oklahoma State University. After graduating from the OSU School of Veterinary Medicine, Phil joined the US Army and served in the Veterinary Corp for three years, in Vietnam and in Oklahoma. His responsibilities included food inspections as well as veterinary care. Phil left the Army to open his own veterinary clinic in Tuttle, but after five years, he decided to rejoin his brother in their family farm operations. By the late 1980s, Phil and David had a 200 head sow, farrow to finish operation that sold market hogs to one of the many processors in the Oklahoma City area. The mid-1990s brought new opportunities to Oklahoma through large swine production companies offering local families the chance to raise swine on a contract basis. Recognizing the need to make changes in their production system, Phil and David entered contract production and built a pair of 2,400 head sow farms in Grady County. His commitment to representing agriculture and our industry continued to grow and led Phil to run for and ultimately be elected to four terms in the Oklahoma House of Representatives. As a member of the House, Phil served as chairman of the Environment and Wildlife Committee and the Agriculture and Environment Committee. His knowledge of modern hog production proved an invaluable resource for other legislators when issues related to hog farms came before the legislature. Richardson always believed in the importance of state and national associations. 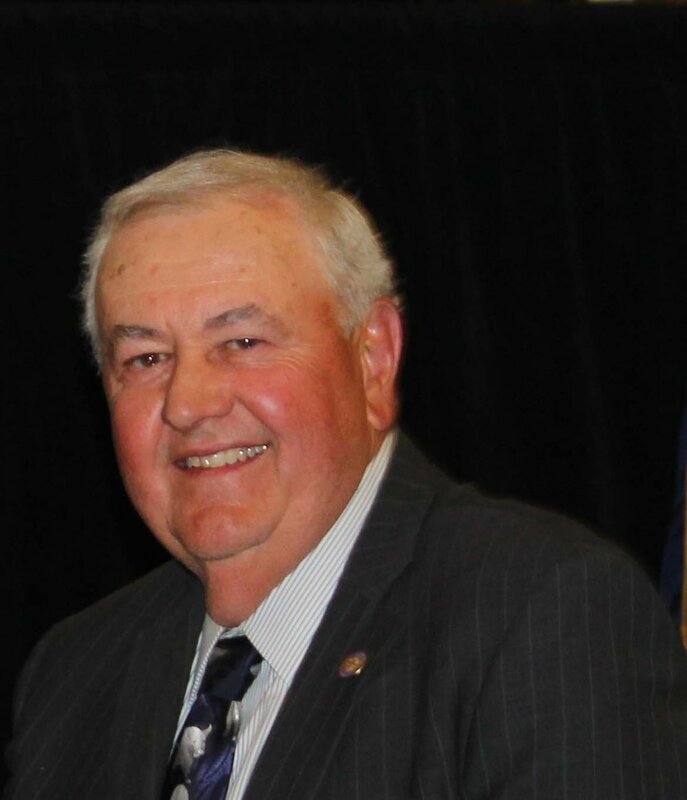 From involvement in starting Oklahoma’s pork Checkoff program and the Oklahoma Pork Commission in the 1970s, to the national check-off program in the 1980s, to serving on the Board of Directors and as President of the Oklahoma Pork Council, Phil gave his time, leadership, and knowledge to Oklahoma’s pork industry. It is with great pride and appreciation that the Oklahoma Pork Council inducts Dr. Phil Richardson into the Hall of Fame.